With WWDC 2013 right around the corner, and word on the street that iOS 7 will be a substantial redesign (so much so that Apple have had to pull in extra resource to keep it on release schedule), another iOS 7 concept has been released. Just another iOS 7 Concept? Alot of the features in the concept have either been adopted from various Jailbreak tweaks, or borrowed from Android – such as the panoramic wallpaper. Whilst this iOS 7 concept is an improvement over what iOS currently offers graphically, it is not my favourite concept we have seen so far. However, the redesigned folder icons and action menus in the Music application are useful additions, whilst the added functionality to Siri is always welcome to improve the usability and usefulness of the personal assistant. 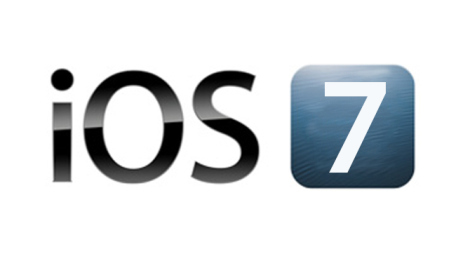 Explicit details about iOS 7 are still yet unknown, with rumours only suggesting that Jony Ive is working on redesigning it, but specifics changes are still unconfirmed. Jony Ive is expected to remove the skeuomorphism design we’ve grown familiar with over the years iOS has existed, and is rumoured to introduced a more flat UI design with minimal textures, but all is yet speculation until WWDC 2013. What do you think of the iOS 7 concept in the video? Is it your favourite so far? Do you like the additional features? Or are you just waiting for WWDC 2013 and iOS 7 to be released before raising your expectations? Let us know your thoughts by leaving a comment in the section below.